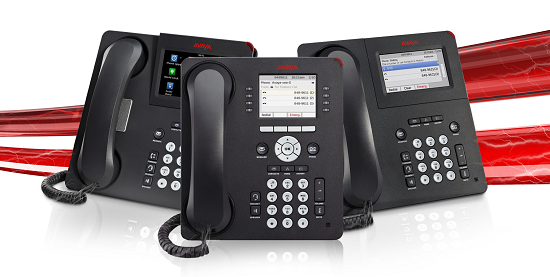 It may be time to upgrade your phone system. 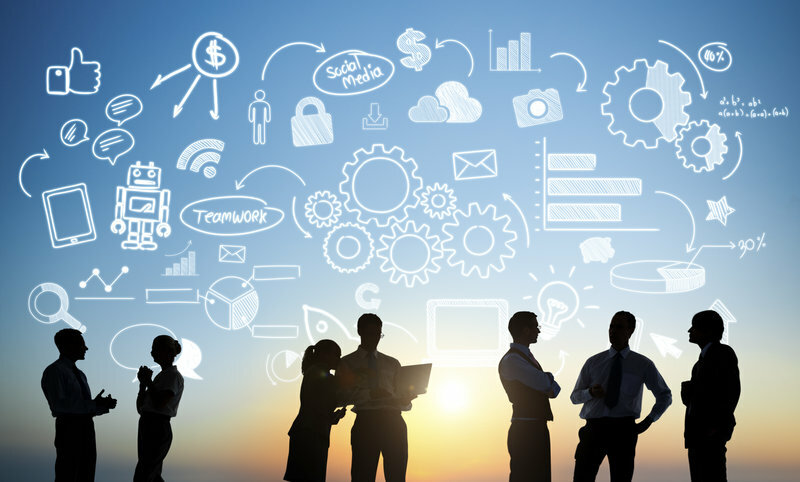 Now that the new year is in full swing, it is now a great time to rethink your business’s operations and consider making some upgrades. 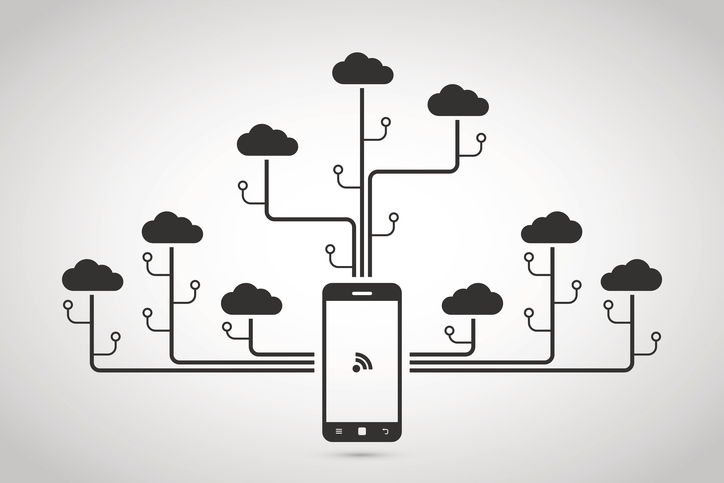 Many companies today are long overdue for an upgrade to their phone system. In many ways, your phone system is an integral component to the overall success of your business because it is one of the best forms of communications between employees and customers. A new system is often well-worth the investment. Keep reading and discover how a new phone system can improve your business’s customer service. Time is money. Generally speaking, the quicker you can serve your customers the more money you will be making because of it. 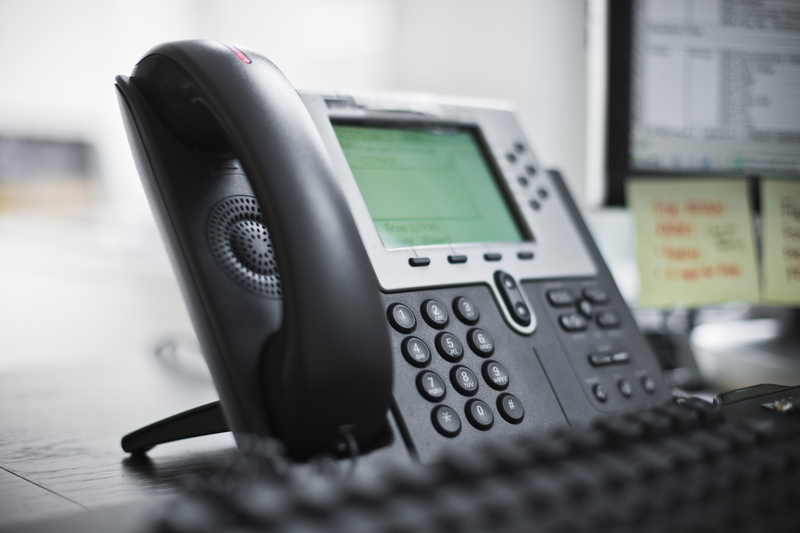 A new phone system can drastically enhance the efficiency of your business’s operations. It can allow you to serve patients in ways that you were never able to. 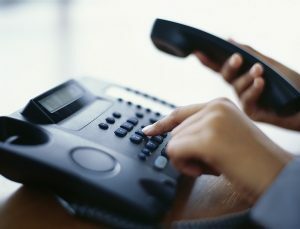 For example, a VoIP allows employees to answer calls from customers from anywhere. If you want your business to thrive, you often will need to separate yourself from the competition. Once customers realize how easy it is to get a hold of an employee, you shouldn’t be surprised to see your investment pay off. Customers are going to be more likely to give you their business if you offer superior customer service. Many customers do not want to be relegated to automatic responses. 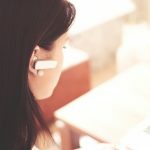 A new phone system that easily allows a customer to reach an employee with a question is a must. By providing exceptional human interaction, your customer base will be satisfied with your services. This entry was posted on Friday, January 11th, 2019	at 8:28 pm	and is filed under The Industry	. You can follow any responses to this entry through the RSS 2.0	feed. You can leave a response, or trackback from your own site.